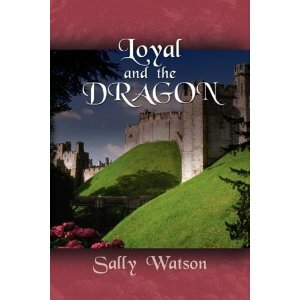 Book 2 in Trilogy with The Outrageous Oriel and Castle Adamant (all stand-alone stories). Oxford, where the despotic King Charles has moved his Court to fight the ciivil war. There was a despot already there. No one, not even His Majesty, dares oppose the Dowager Lady Heath, Madam Grandmama to the other three Lennox siblings: little Lark, vulnerable Cecily and the vain heir, Bevil. Cecily will be wed, willy-nilly, at her command, but for Loyal, a cheeky, greedy maidservant, aided and abetted by three Highlander lads and their ghillie. Cecily and Loyal fall in love with Ian and Lachlan — but weddings must be postponed while the Scots go home to fight the war.